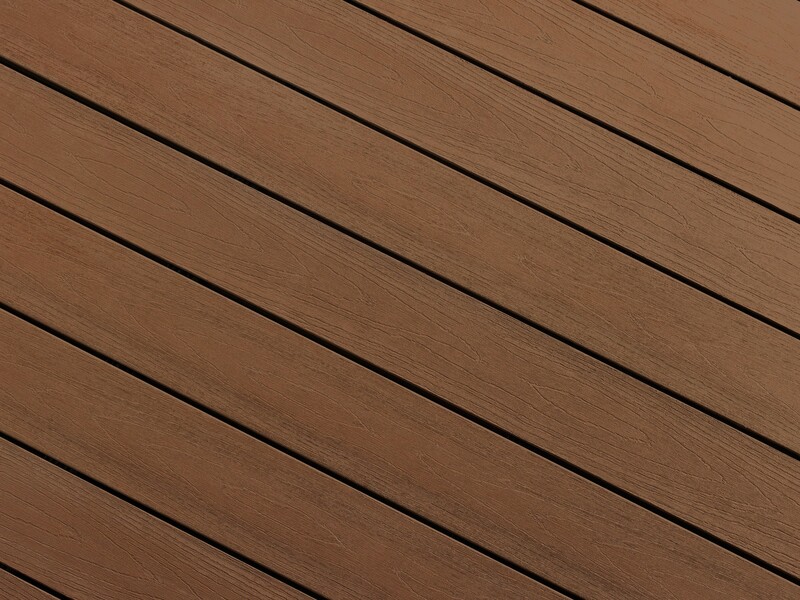 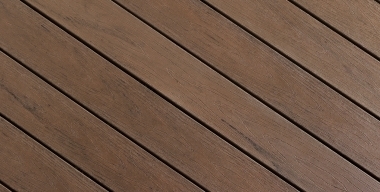 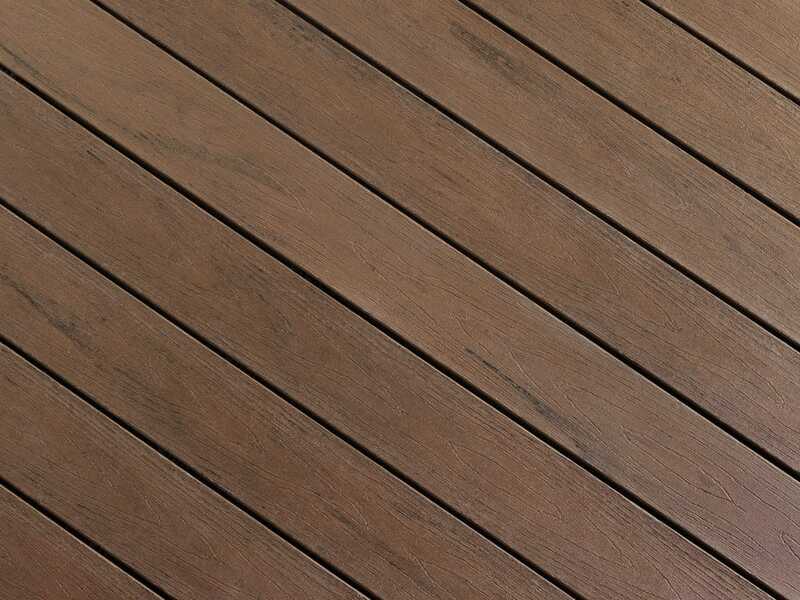 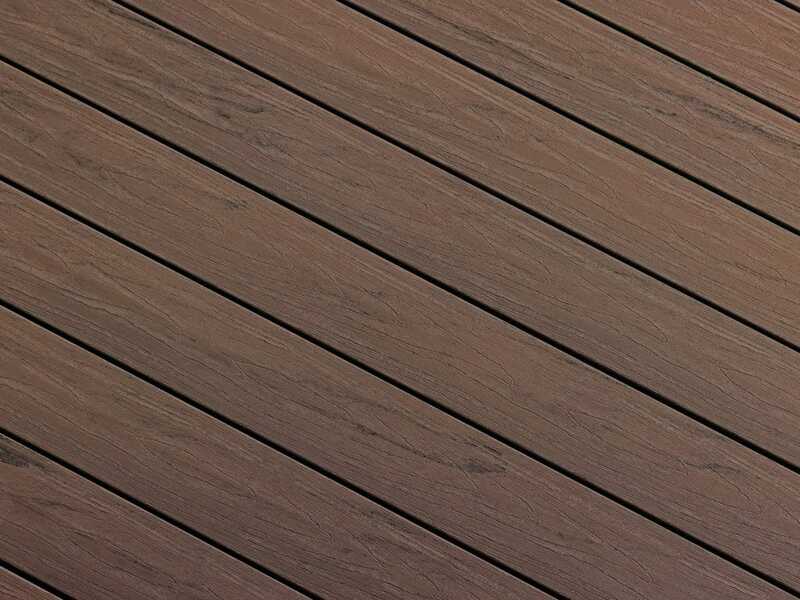 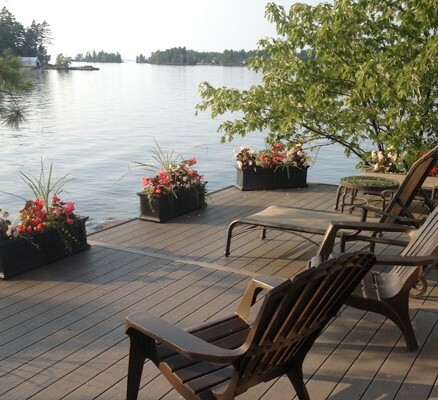 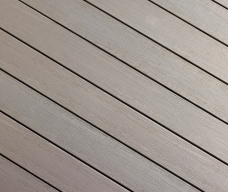 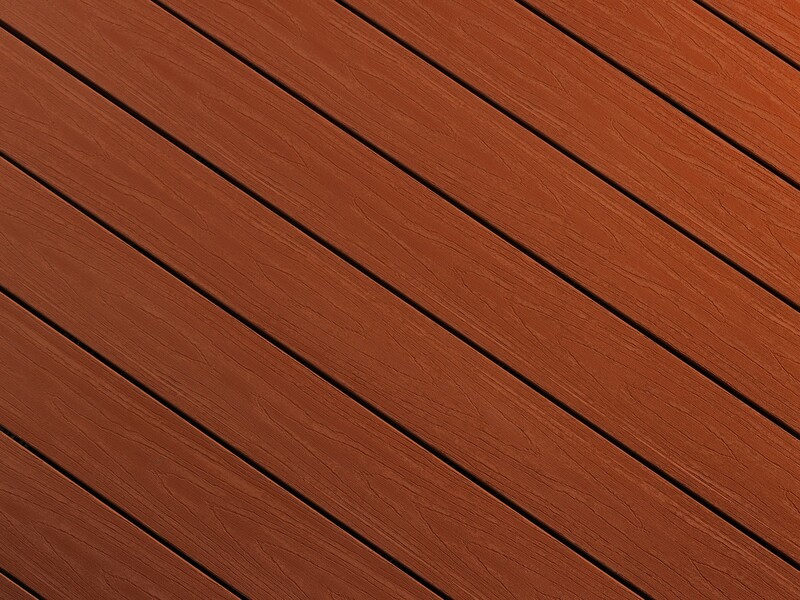 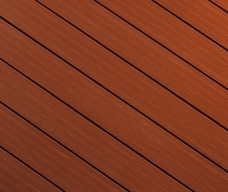 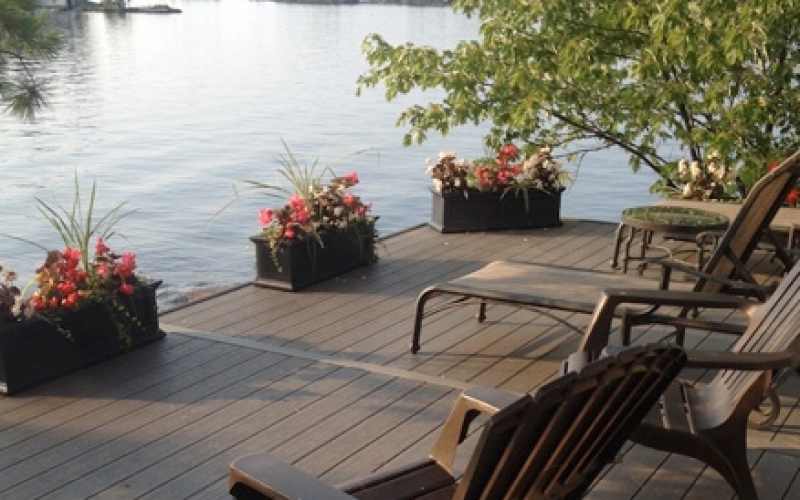 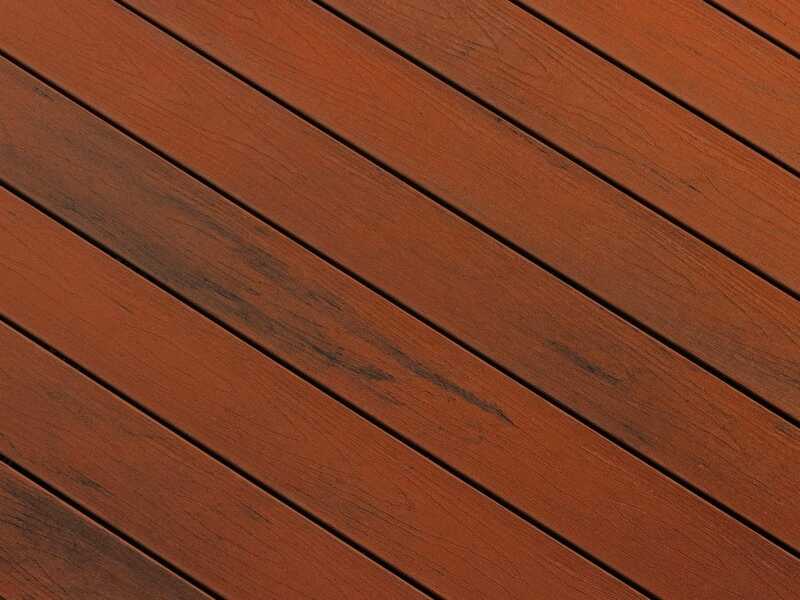 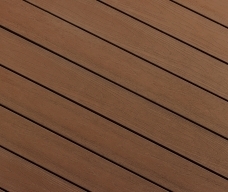 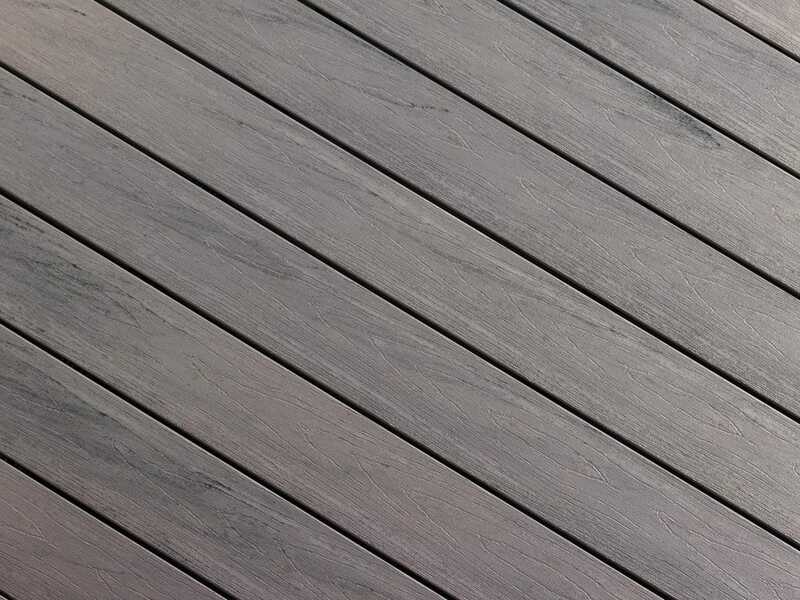 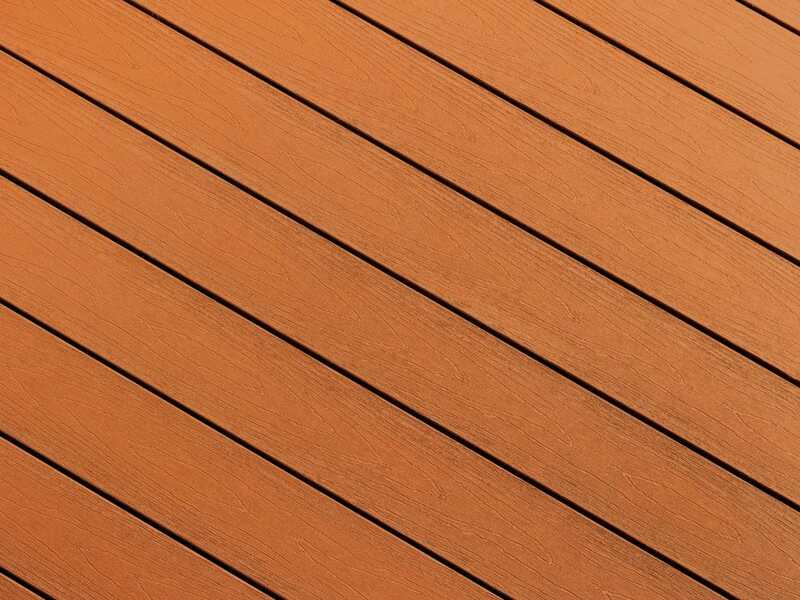 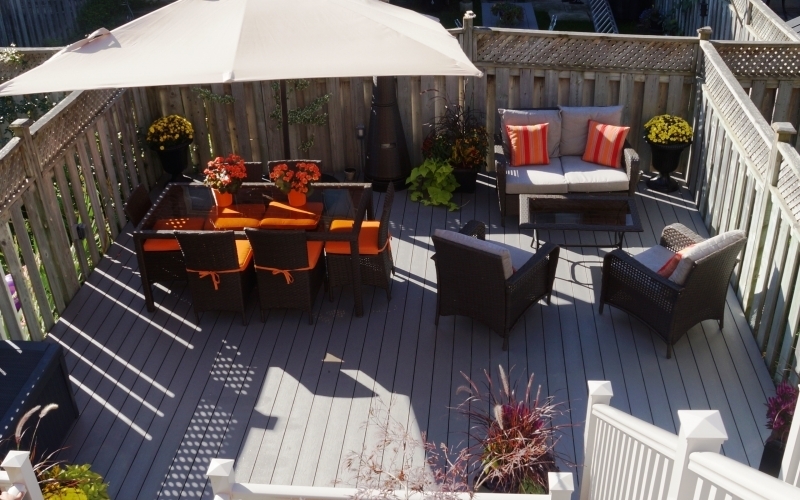 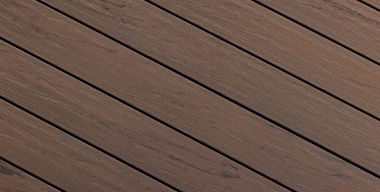 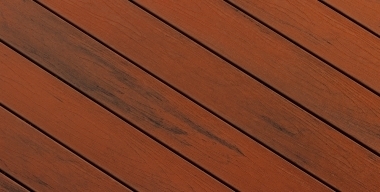 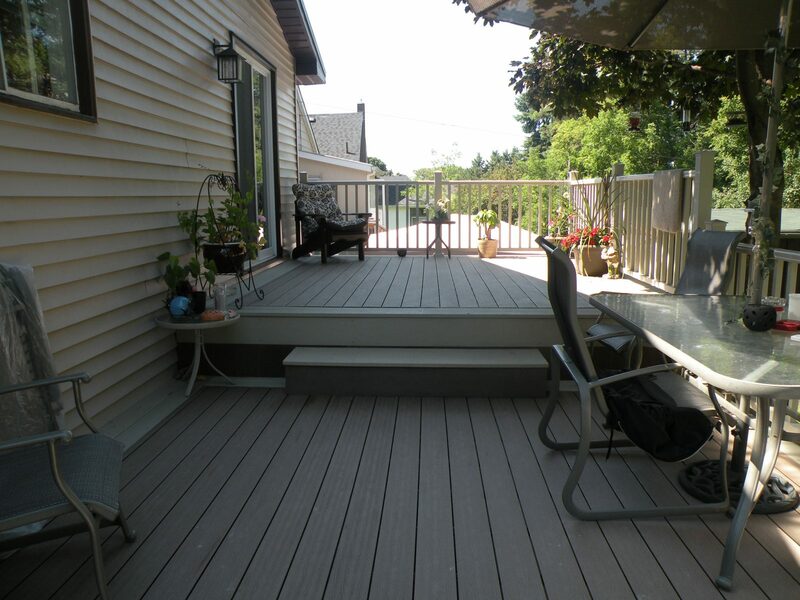 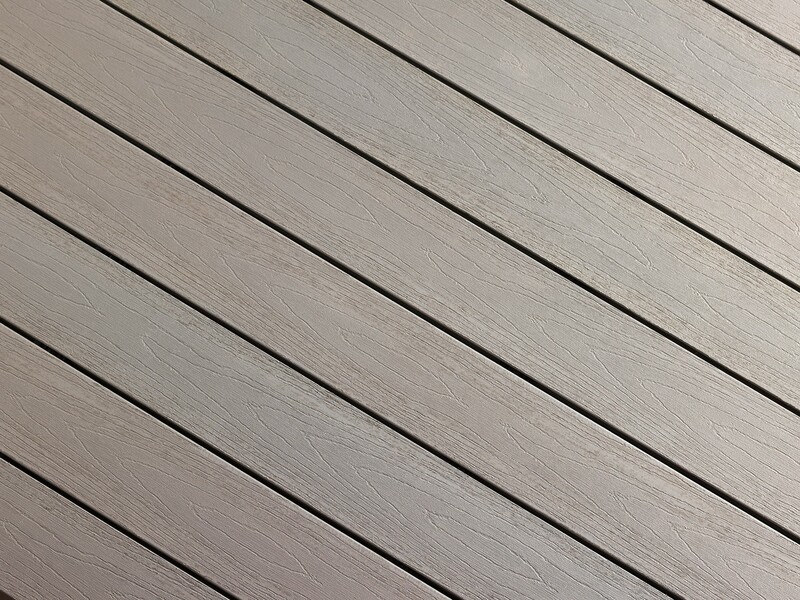 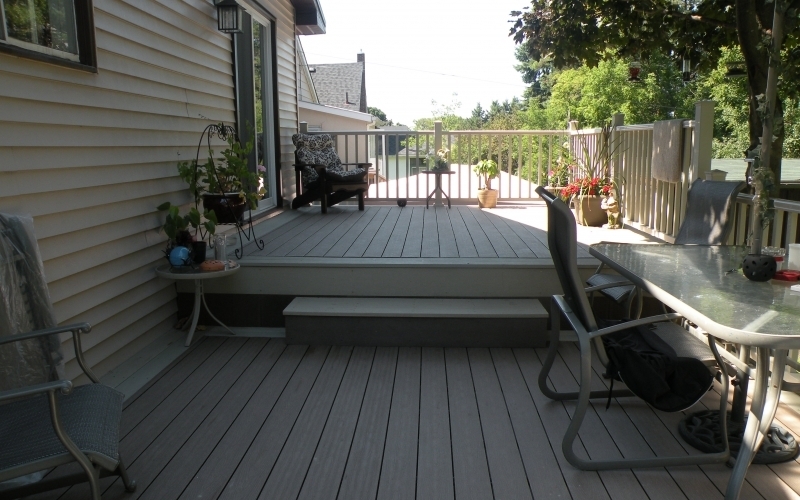 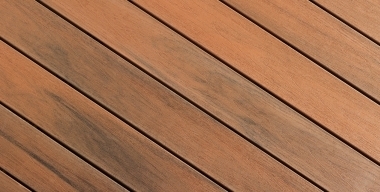 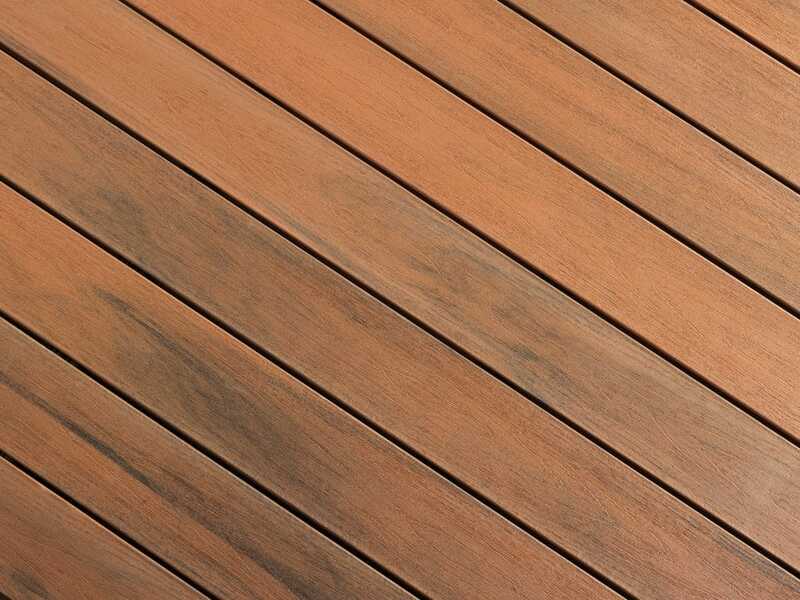 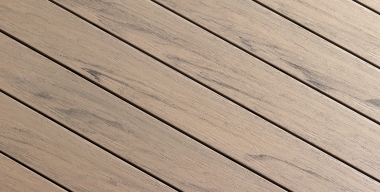 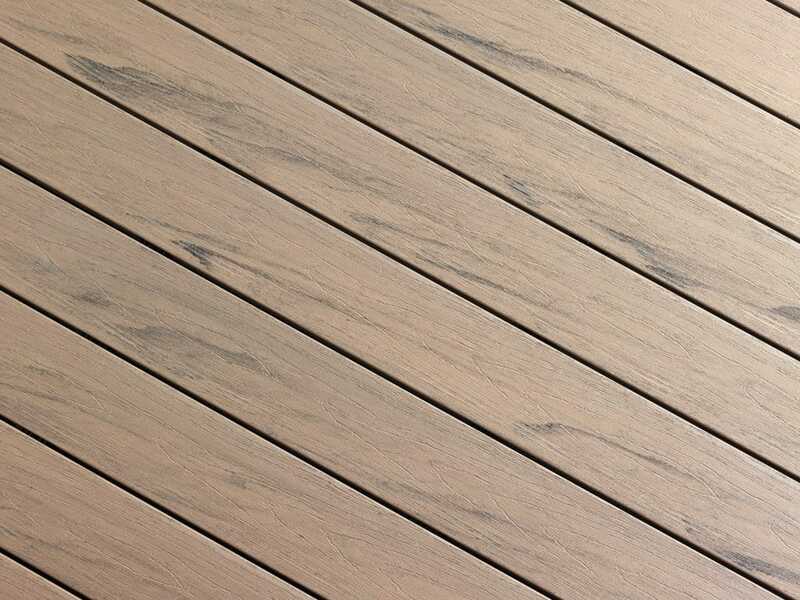 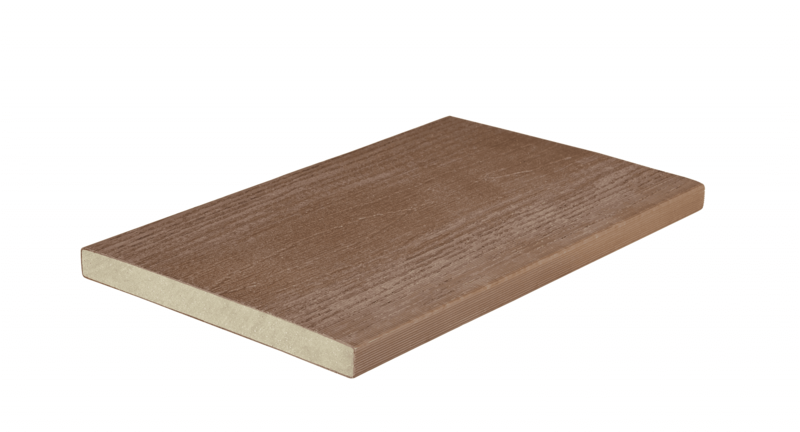 TRUNORTHDECK™ hollow EnviroBoard is our lowest cost system for new deck applications, renovations and resurfacing of existing decks. 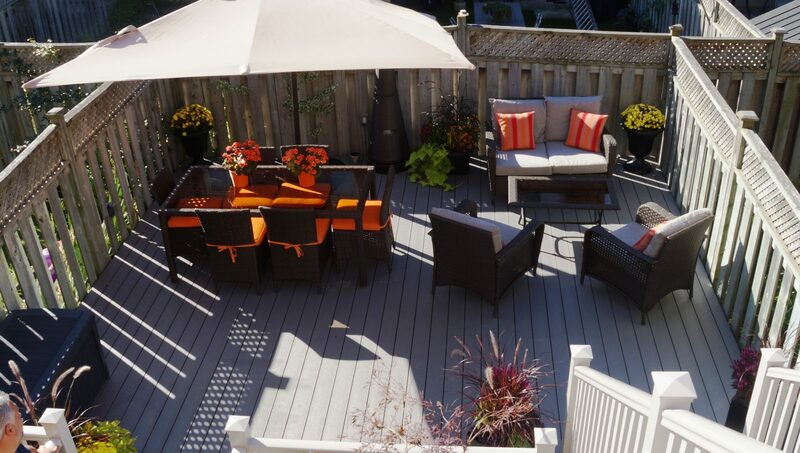 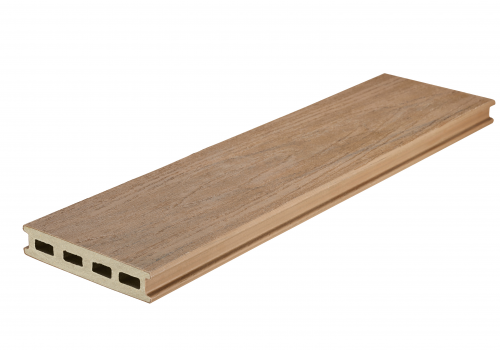 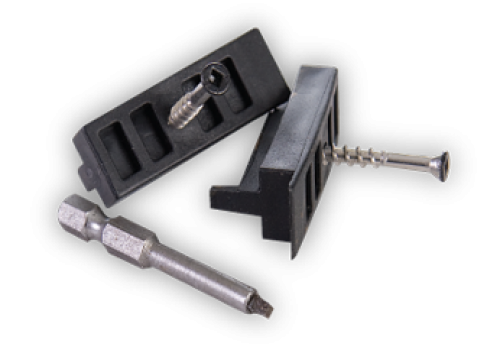 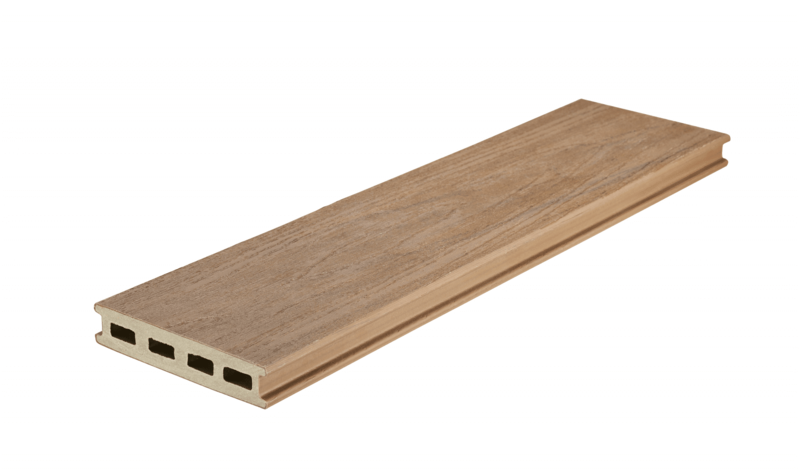 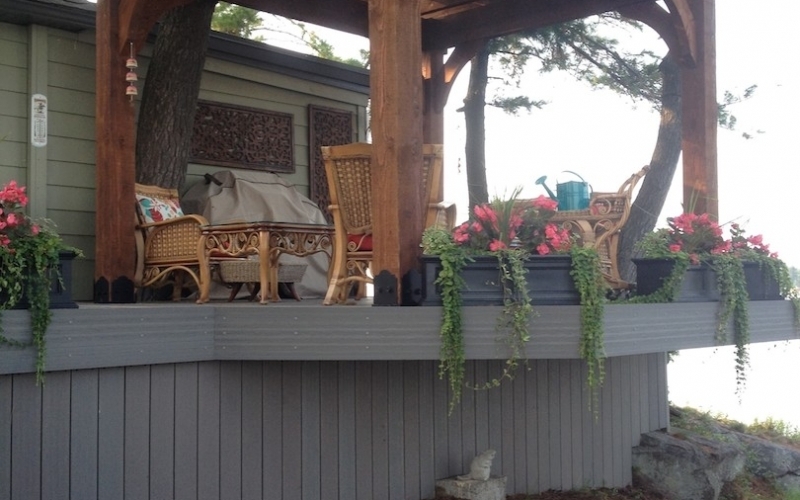 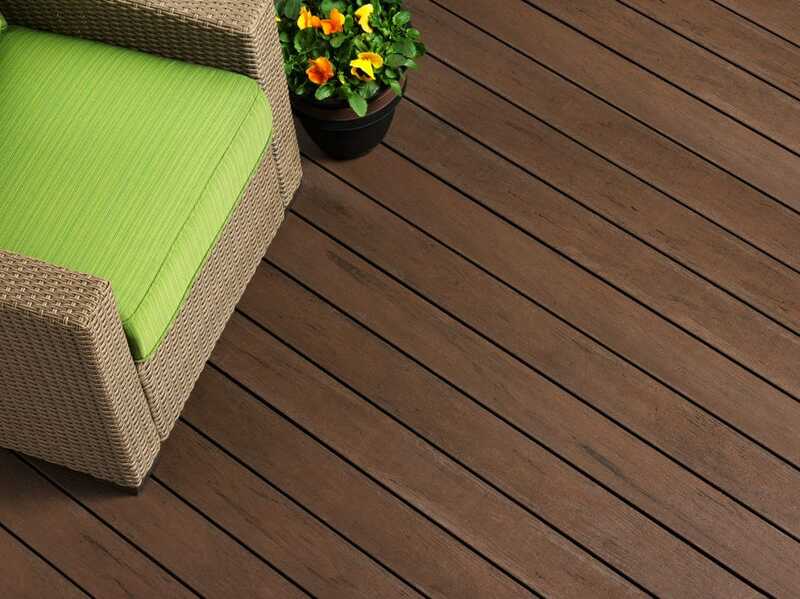 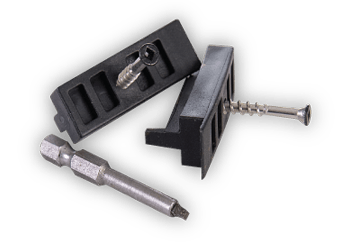 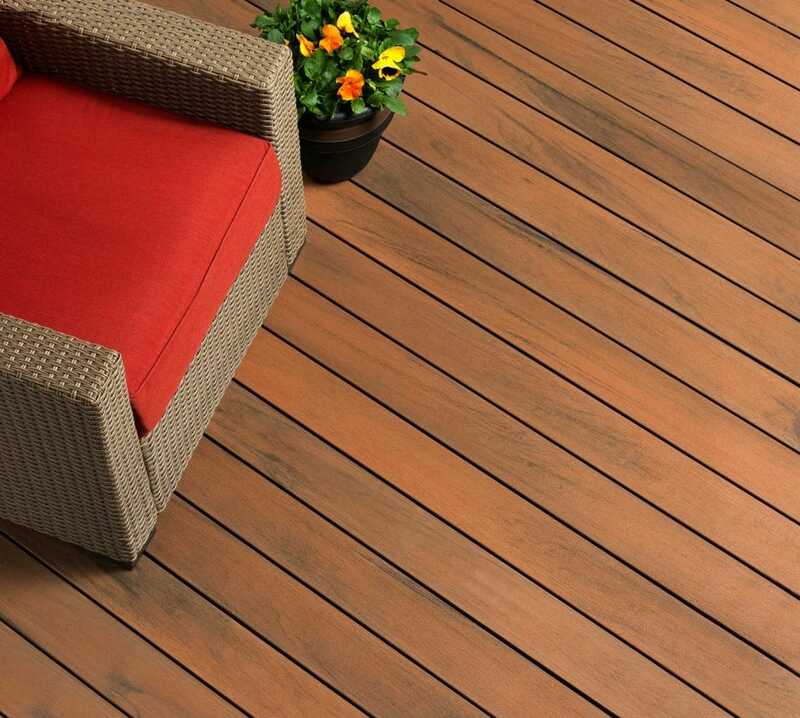 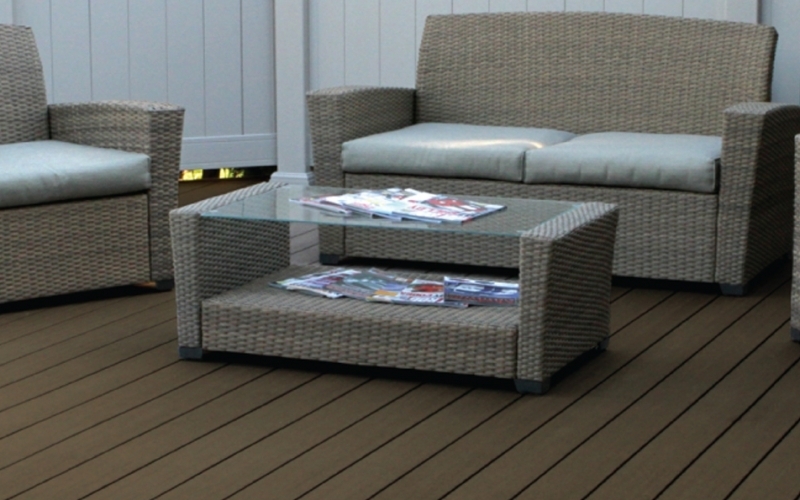 Our system comes with grooved and square edge deck boards, fascia boards and our unique Slide & Go® hidden fastening system. 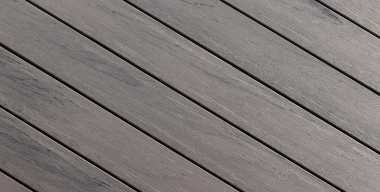 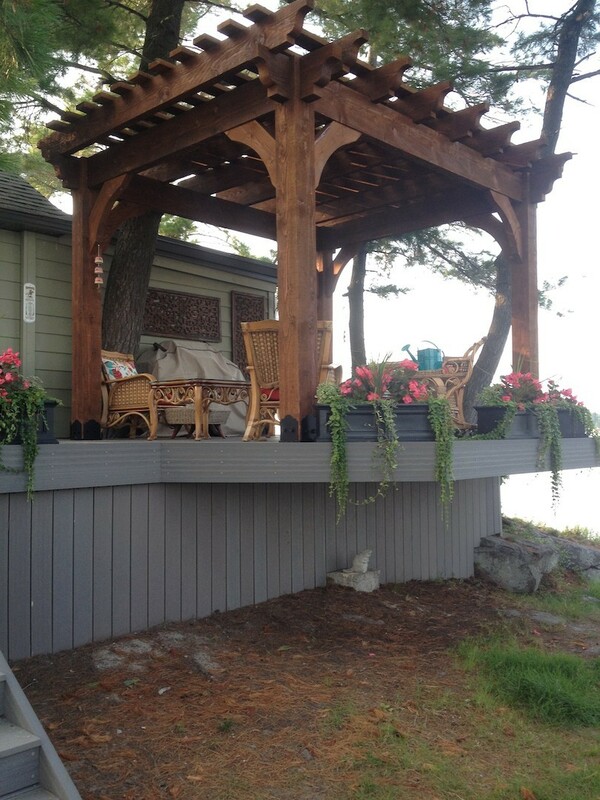 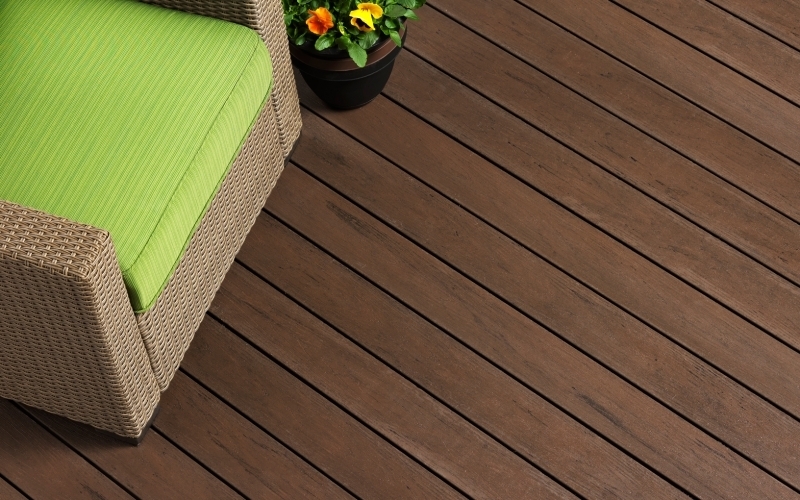 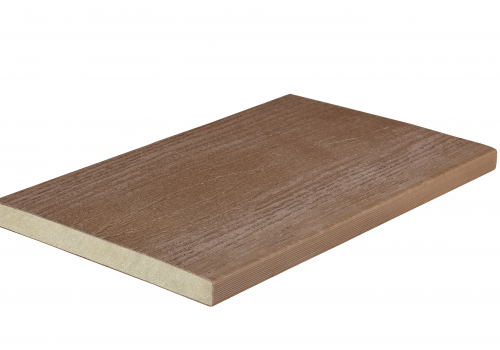 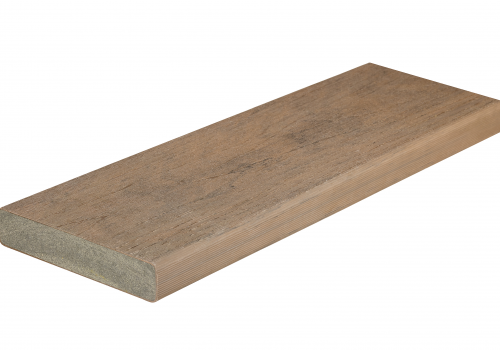 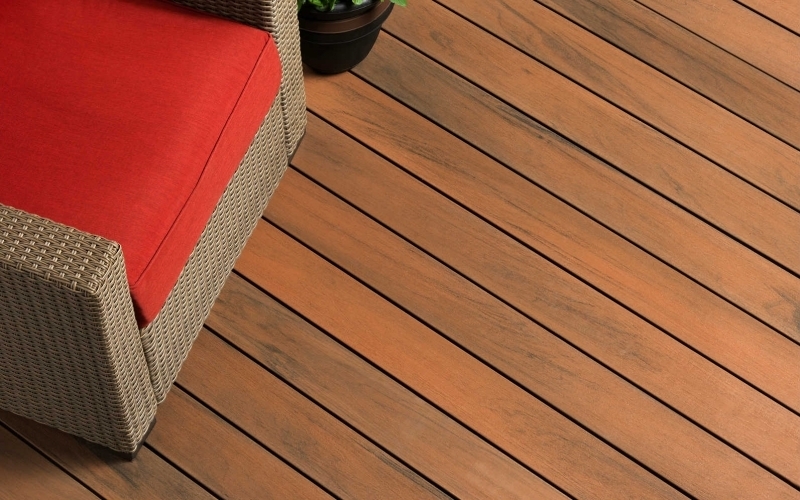 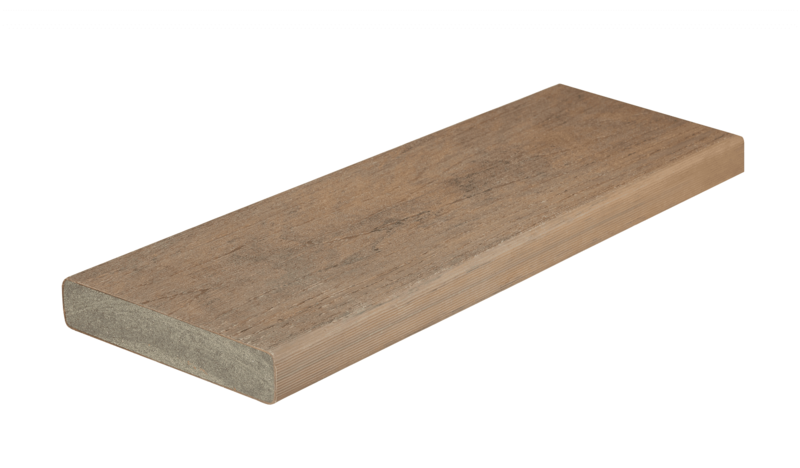 Our best value hollow board with a 25 year stain and fade limited warranty. 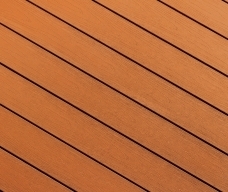 Available in 10 capped colors.